Experts at Insure.com have compiled average insurance premiums for every vehicle sold in the United States. The results for 2009-model-year SUVs and pickup trucks are rather interesting. The results are based on average premiums for a typical 40-year-old home-owning man who only commutes 12 miles a day to work among other things. 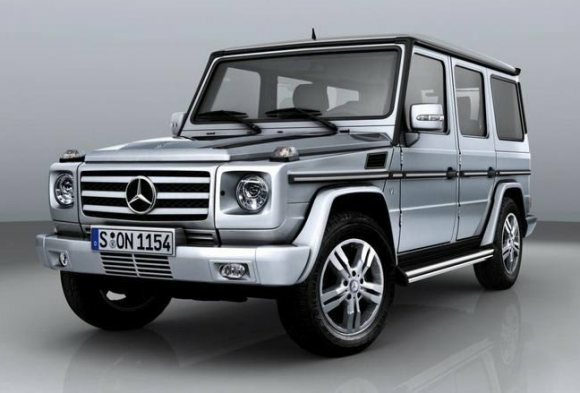 At the top is the Mercedes-Benz G-Class with a $2088 average premium, followed by the Hummer H2 at $1912 and the Range Rover at $1603. Odd ones out in the list include the Dodge Dakota, at $1279, and the Infiniti EX, at $1306. The Chevy Avalanche, at $1271, and the BMW X5, at $1261, round out the top 20 most expensive insurance premiums. Apparently insurance premiums are high for larger SUVs and trucks because they cause more damage in accidents, while bling-bling rides are more likely to get stolen. 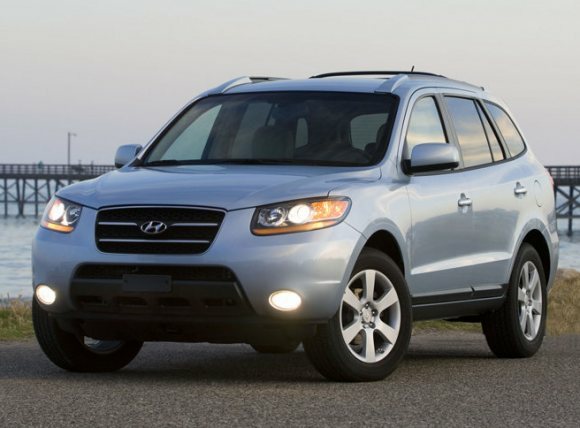 The Hyundai Santa Fe is the cheapest to insure, with an average premium of $870. The list of rounded out by the Ford Explorer with a premium of $994. Apparently owners of these vehicles are among the safest on the road. Yeah! Nice luxury car )))).